It’s here! 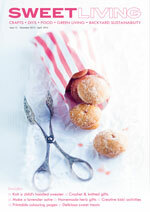 The second issue of Sweet Living has hit the cybershelves, and we’re super excited. It’s packed full of delicious recipes, cute crafts and free downloads, plus heaps of money-saving tips from our readers. But don’t take our word for it. Click on the link below to view the magazine now. And don’t forget to post a comment below – we love your feedback! Happy reading. PLEASE WAIT A MOMENT WHILE THE ISSUE LOADS ABOVE. 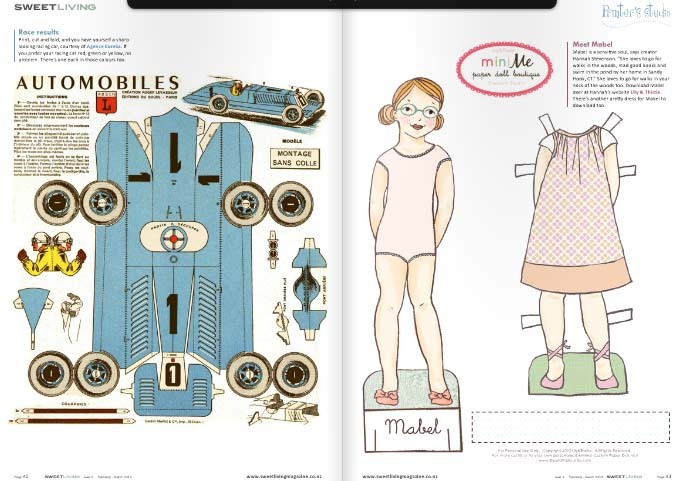 great magazine .. I’ve read it all and will have to keep coming back to now do all the activities. Great ideas and inspiration. Thanks very much for making this accessible to us all. WOW!!! Love this issue! Was sad to reach the end….will read it again a few times I am sure! Love the details and the brilliant articles! THANK YOU for all the effort!! Another amazing amazing issue. Just love it. Think it is the best best magazine ever!! !, colourful, practical, etc etc. Every page holds your interest and holds it right to the end of the magazine. Fantastic. Love it! 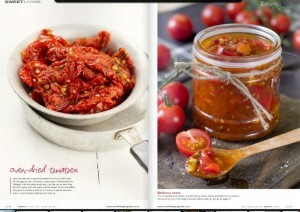 Gorgeous layout, great ideas, lovely and bright and luscious! Fantastic magazine, so many great ideas and talk about perfect timing with the preserving article. Harvested what I’m sure will be the last of my strawberries and was going to hunt round for a recipe to make jam – but there it is on page 27 ! Thanks for heads up on the pectin levels … bit of a novice jam maker but eager to try it out. Next might be the adorable pear shaped pastries yum. What a lovely magazine. 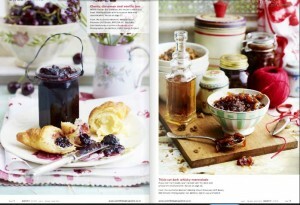 I kinda want to go and make some jam now! 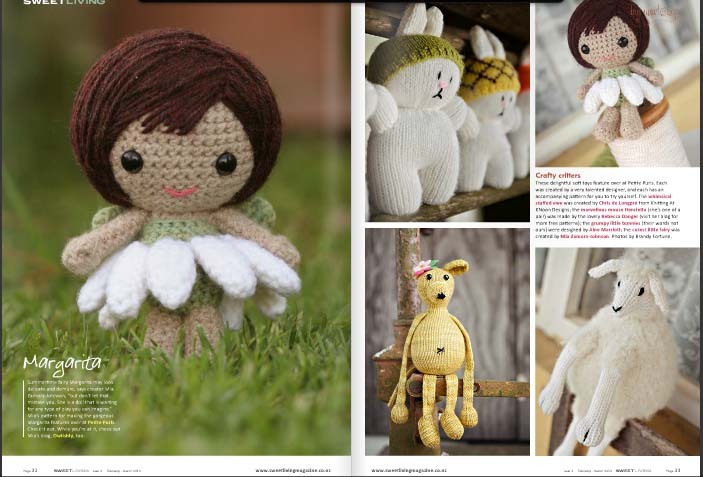 Thanks for featuring my little bunnies. Can’t wait to try out some of the other toy projects too. Love Love your magazine…love it’s on line…spent over an hour just loving every page. Passed this along to all my friends. What an amazing Magazine! I love the page(s) layout and design and the content is so comprehensive and well written not to mention the illustrations. I have already found several ideas that I want to try. Thanks for all the hard work that you and your team have done to make this website and magazine possible! Love, Love, Love! 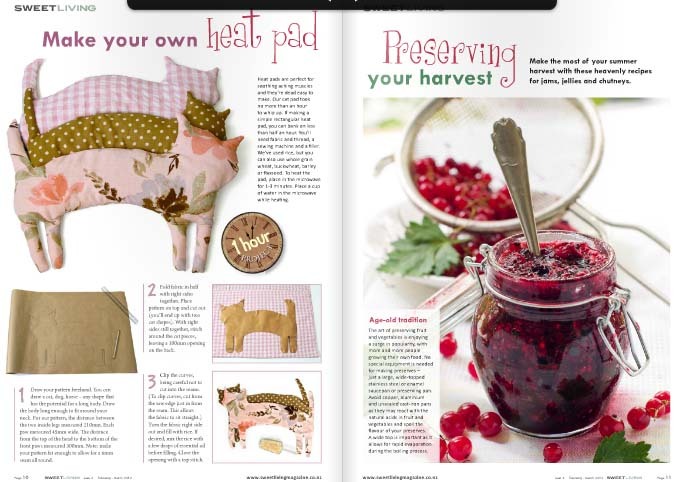 your magazine, love everything about crafts, food, paper crafting, templates etc. etc. Thank you for this beautiful gift!